Check out CLARA 4-way dress/cardigan at our Shop page. The post CLARA 4-way dress/cardigan appeared first on Jia Collection. 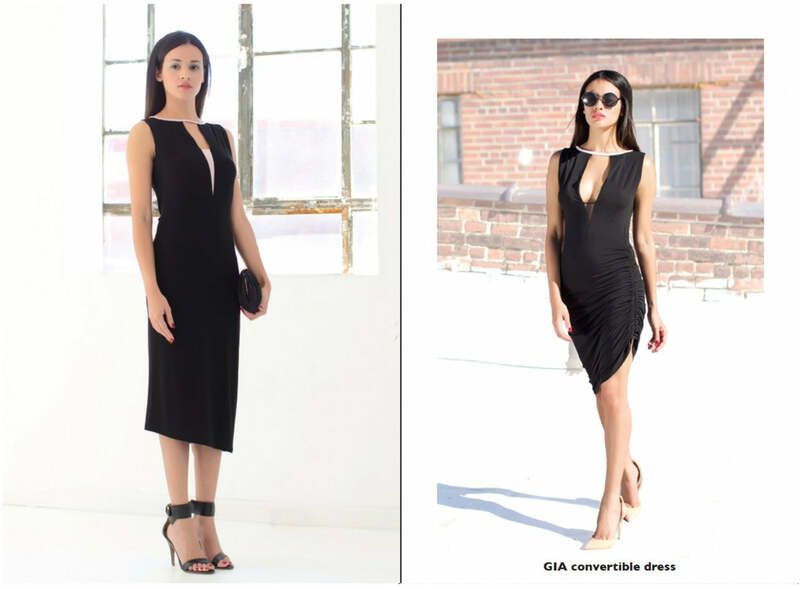 Check out GIA convertible dress at our Shop page. The post GIA convertible appeared first on Jia Collection. Check out OLYMPIA reversible dress at our Shop page. The post OLYMPIA reversible appeared first on Jia Collection. Check out DORRIS convertible dress/cardigan at our Shop page. The post DORRIS convertible appeared first on Jia Collection. The post AUDREY reversible appeared first on Jia Collection. The post FRANKA 2-way appeared first on Jia Collection. Check out BELA reversible knit dress at our Shop page. The post BELA 2-way appeared first on Jia Collection. Check out JOHANA reversible knit dress at our Shop page. The post JOHANA reversible appeared first on Jia Collection. The post ANDELA reversible appeared first on Jia Collection. The post KALEEN single appeared first on Jia Collection. The post HANA 2-way appeared first on Jia Collection.